I’ve seen several friends jumping to PCs in the last year. Why? Cuz their MacPros are old and busted compared to what needs to get done for work. Well, RedGiantSoftware knows that we’re not just a bunch of Macfans, and has updated PluralEyes to work with PC too. It makes audio and multcam editorial work a breeze. “Oh god – gotta get it if you’re cutting any multicam (stuff)” said one of my editor buddies. The new PluralEyes® automatically syncs audio and multi-camera video in seconds rather than days—for both Windows and Mac systems. 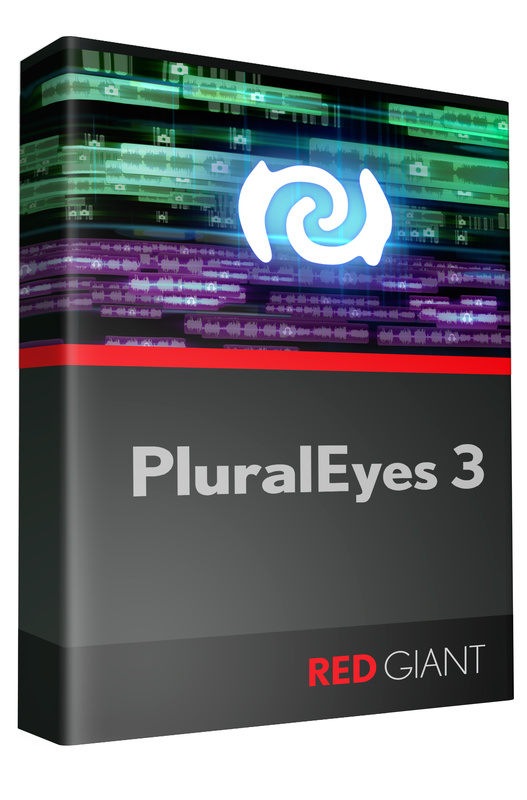 With a dramatically shorter workflow and interactive visual interface, PluralEyes 3.2 frees you from tedious data wrangling to focus on creative storytelling. Do what you love. Let us take care of the rest.